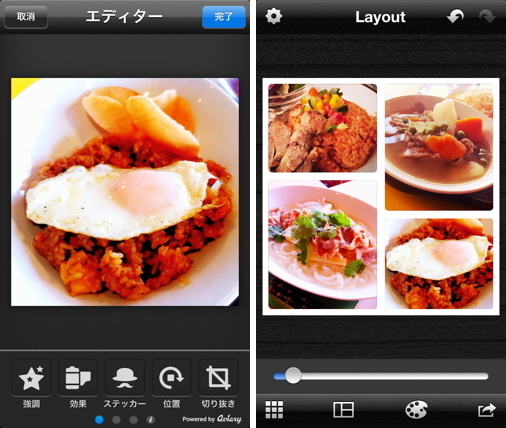 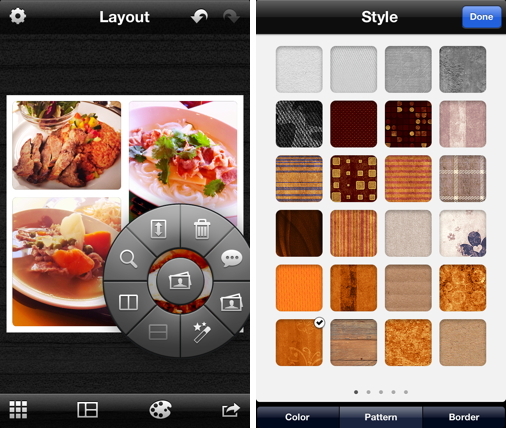 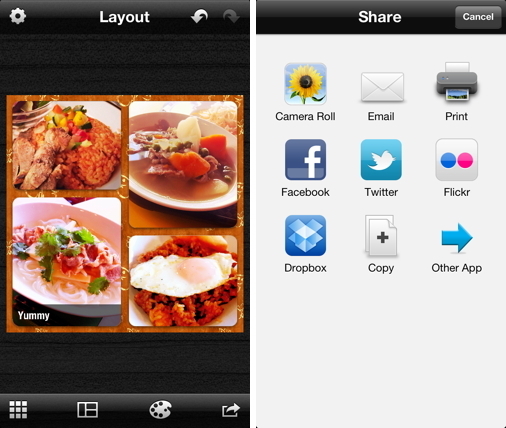 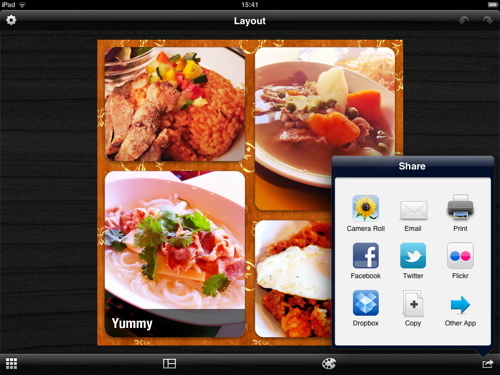 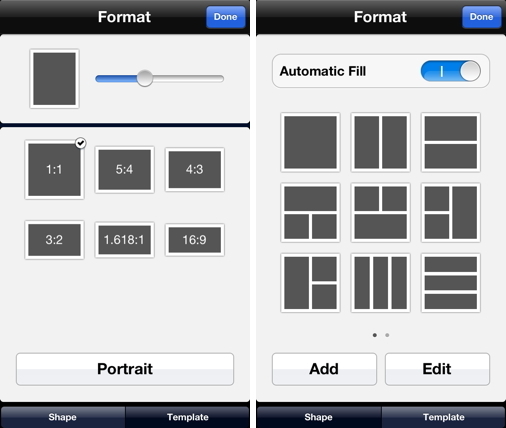 Layout makes it easy to arrange your photos, tell stories, and share them with friends and family. 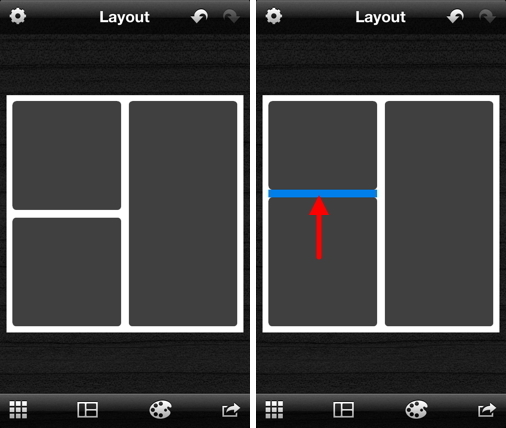 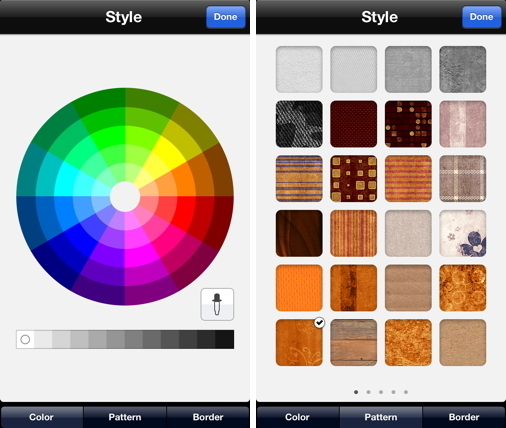 Swipe to split frames into sections, then add photos from Facebook, Instagram, and Flickr. 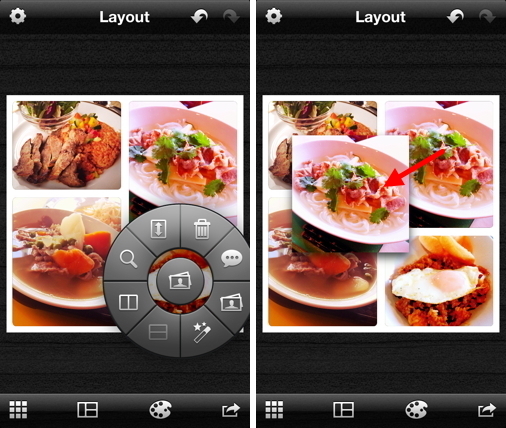 Edit photos to apply filters and effects, add captions, then share them with friends on Facebook, Twitter, Flickr, and more.